GATE is an acronym for Graduate Aptitude Test in Engineering. GATE is an entrance exam conducted annually for admissions to post-graduate science and technology programs in India. With more than a million applicants appearing every year, GATE is considered as one of the most prestigious and popular entrance exams in India. GATE examination is conducted in collaboration with the Indian Institutes of Technology (IITs) and Indian Institute of Science (IISc) on behalf of the National Coordination Board (NCB) – GATE. This Board functions under the aegis of the Department of Higher Education, Ministry of Human Resource Development (MHRD), Government of India. Every year, one of the IIT or IISc is designated as the Organizing Institute. For example, for GATE 2018 IIT Guwahati was the organizing institute. GATE is held every year in the last weekend of January, to first two week of February, on the weekends. The results are declared in the month of March. 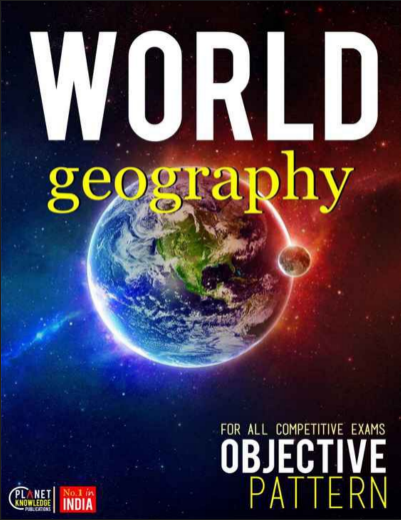 The examination is held at several centers simultaneously all across different cities in India. 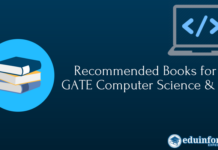 GATE is an Online Computer Based Test (OCBT) and is available for 23 subjects, which are referred to as Papers. The GATE scores are valid, and can be used, for three years (from GATE 2018 onwards); from the date of announcement of results. Who Can Appear in GATE? A candidate desirous of appearing in GATE must be a graduate in Engineering, Technology or Architecture; or in the final year of such programs. 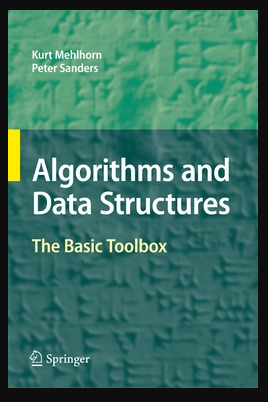 It is also open to those holding a Master’s degree in any branch of Science, Mathematics, Statistics, Computer Applications or an equivalent course, as well as those who are in the final year of such programs. For a full list of eligibility you may consult the website of GATE. For engineering graduates, GATE is a passport to a bright future. GATE is mandatory for taking admission in the postgraduate courses in engineering and technology. A good GATE score is absolutely necessary for getting admission in the M. Tech. or post-graduate engineering courses from any renowned engineering Institution in India including the IITs, IIITs, NITs and IISc. Those who qualify for GATE become eligible for admission in post-graduation programs in engineering institutes or universities, and also become eligible for Assistantship or fellowship positions. The GATE results also form the basis for award of Fellowships by the Institutions and Universities under the Government of India. All GATE qualifiers are given a stipend of Rs 12,400 by the Ministry of HRD, Government of India. This means that education, boarding and lodging for them, becomes absolutely free. After two years they will get regular employment after completing the course. Many management and reputed technical institutions, like NITIE, also accept GATE score for entry to their courses. Public Sector Undertakings or PSU’s have been accepting GATE scores when they hire Management Trainees. Some of these PSUs are NTPC, IOC, BHEL, SAIL, BPCL, BARC, HPCL, Power Grid etc. More and more companies are also following this trend. GATE offers a lot of advantages to those who take the examination and perform well. After qualifying in GATE, an applicant gets admission in Master of Technology (M. Tech.) or a postgraduate program in engineering or technology. After completing these 2 years postgraduate specialization program, you can expect better employment opportunities with better compensation and growth. They also get jobs in the R&D functions of big technology and MNC companies, as well as in Government science and technology laboratories and departments, which are in the field of nuclear energy, space research, defense establishments etc. 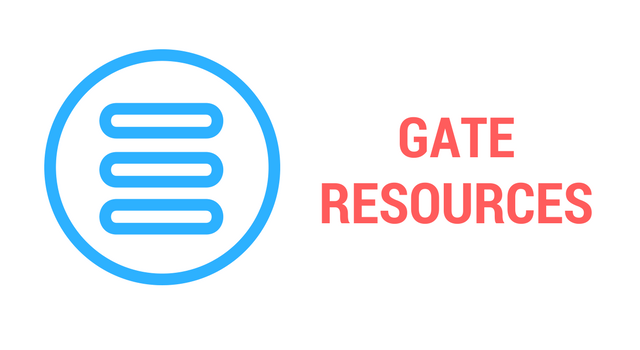 GATE is also prerequisite for being eligible for selection in CSIR laboratories in India. It is a necessary requirement for the Junior Research Fellowship (JRF) program which enables you to undertake Ph.D. program in any Institute or University. Applicants who further their careers through the GATE examination have also branched off later in entrepreneurship. Many successful companies had been started by those who acquired relevant work experience after doing M.Tech. As already explained earlier, GATE qualification is a passport to various opportunities, which would not be available otherwise. Not just entry to top engineering and technology institutions and universities and research opportunities; but a good GATE score ensures a good job. Students who complete their M. Tech. get much better job opportunities, position and pay package than those who only have B.E. or B.Tech. degrees. These high salary jobs come from the top Public Sector Undertakings in India which select their candidates through GATE. They can expect salary packages from Rs. 12 lakhs to 25 lakhs per annum. Many overseas universities are also considering GATE as a mode of admission. In Germany, The Technical University of Munich and the RWTH ACHEN; both the institutes accept GATE scores for admission to their post graduate engineering programs. The National University of Singapore (NUS) and Nanyang Technological University (NTU) are two best universities in Singapore that accepts GATE qualifiers for admission to their master’s degree programs. Indian government department and organizations like DRDO, ISRO, BARC, Doordarshan, IAF, Indian Navy and Army etc. also offer sponsorship programs which run for two years, for those qualifying in GATE examination with good score. However, the sponsorship comes with a bond to work for certain number of years for the organization; after completing the M.Tech. program. 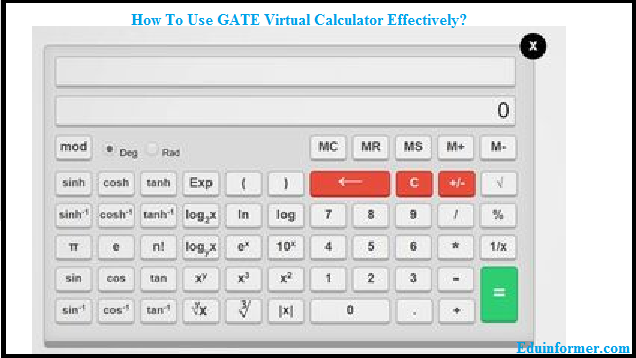 GATE is an examination that basically tests what the students have learnt in their undergraduate course of engineering. As such, if an aspirant has studied well during his engineering program and scored consistently well, then he has no need to feel stressed for GATE. Ideally preparation for GATE should start right from the time you are doing the B.Tech. course. You need to study hard and understand the concepts. Attend classes regularly and be attentive during the class. Ask questions and clear your doubts without any hesitations. Participate in the quizzes and projects. Utilize the Industrial Trainings creatively to enhance your understanding of the practical applications. Analytical thinking, revision of course material is more important than studying just trying to pass the semester examination. The focus should be more on learning than just acquiring the degree. Besides regular study, those who have topped in gate, suggest that at least six months time should be set aside for preparation of GATE. One must start at least from the month of August onwards. Joining a good private coaching institute is also recommended, as it makes your preparation systematic. You are compelled to follow the schedule, which may get neglected during self-study. Moreover, the synergy in the coaching class motivates you to enhance your performance. The Mock Tests in the coaching centers also gives you an excellent opportunity to acclimatize yourself with the examination environment and makes you adapt to the changes. Mock Tests also helps you assess your capabilities, and where you stand. You get ample chances to understand your weaknesses and correct them. Practice : Even for meritorious students, practice is necessary. As time is the constraint and it is necessary not just to work out the answer; but to solve it in the fastest possible time. Thus, there is no substitute for practice, solving a range of different types and patterns of question will help you in the examination hall. Develop your own strategy: What may suit someone else, may not suit you. Have your own strategy for dealing with the test. Find out how you can give your best performance and then fine tune your strategy. Memorizing the formulae : You may be able to answer the questions, but the objective is to solve the problems fast. You must have the formulae on the tip of your tongue. A fast recall will help you complete the test in allotted time. Emphasis on General Ability : The General Ability questions are worth 15 marks which means 15% out of the 100 marks. They are of 1 mark each and take very less time to answer correctly. Answering them correctly and fast, may make your GATE score higher than you expected. Do Mock Tests: Mock tests help you feel comfortable with the environment and set-up of the test. 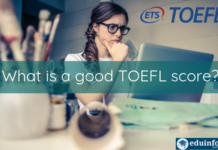 It will also help you adapt to the test situations and assess where you stand and then you can prepare better when you are aware of your weaknesses. Have an answering strategy : Many top rankers in GATE suggest that you must have an answering strategy so that you can make the best use of time available. They suggest that you should answer the 1-mark questions that are of Multiple-Choice types. If you have done your studies well, then you can easily mark the options on the screen within a few seconds. These questions carry about 40 marks or 40% of the weightage. This will boost your confidence a well as make you free to attempt the longer questions that need to be worked out or solved. De-stress yourself before the examination : It would be ideal if you can relax the day before the exam. Take rest or go for a movie. Attend the examination with a relaxed and a fresh mind, which will enhance your performance. Keep calm : Keep your cool even if you feel that the questions are tougher than you thought. Getting into a self-induced stressful situation will only harm your performance, by slowing you down and putting you into doubtful state of mind. Avoid wrong answers : In case of negative marking you cannot take risks indiscriminately. Take only a few calculated risks, if at all. Reach before time : You can avoid unnecessary stress and tension of reaching the venue in time, by reaching early. This will help your confidence and you will be able to tackle the examination in a calm and cool manner. Reach at least half an hour before the scheduled time of reporting. Hope these tips and information will make you better prepared to crack the GATE. Here is wishing you a very high score in GATE.